Create stunning star garlands, fairy lights, gifts and decorations to brighten you home throughout the year! Beginning with the basics for six different methods of star-making, each section includes dozens of project ideas and tips. 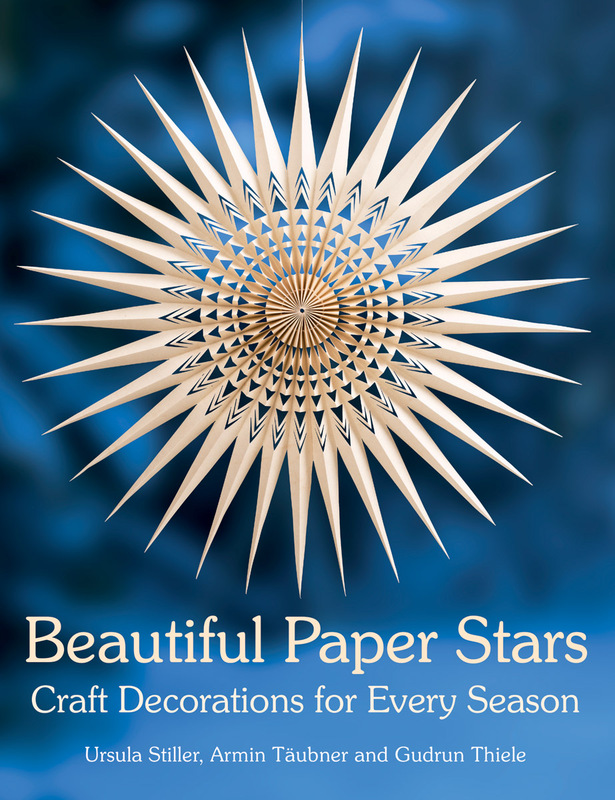 Forty projects, graded from beginner to experienced and using six different techniques, to make a range of stars from glittering Christmas wreaths to spring garlands. 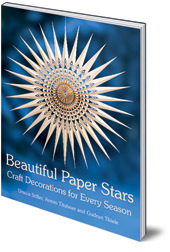 The book includes six different traditional methods of star-making -- including folding, cutting and weaving -- to create a world of stunning star variations. Each of the forty projects is illustrated with step-by-step instructions and graded for difficulty to allow you to progress confidently. Ursula Stiller is a craft expert who lives in Germany. Armin Täuber is a craft expert who lives in Germany. Gudrun Thiele is a craft expert who lives in Germany.